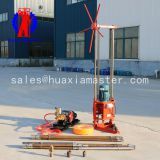 Geological survey and exploration, basic exploration for roads and high-rise buildings, inspection holes for various concrete structures, river embankments, subgrade grouting holes, direct grouting, civil wells and ground temperature central air conditioners. 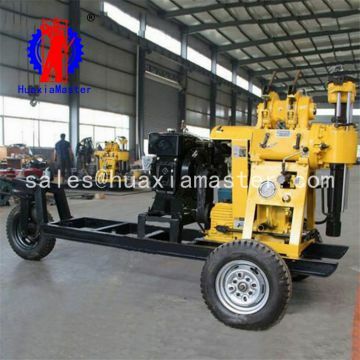 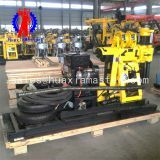 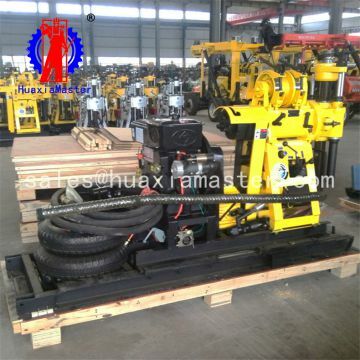 The rig is equipped with a wheeled walking mechanism, which is convenient for the whole machine to move. 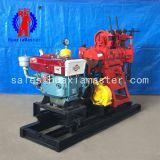 With oil pressure feeding mechanism to improve drilling efficiency. 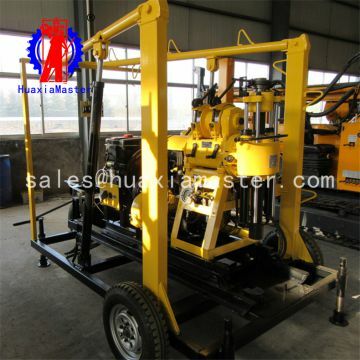 The drill rig is equipped with a ball card holding mechanism instead of chuck, and it can be operated without stopping the rod. 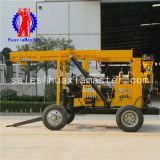 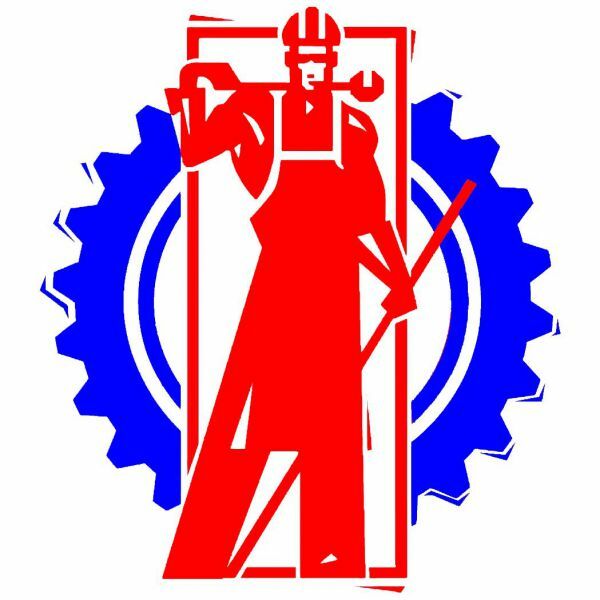 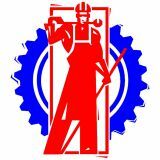 The working efficiency is high and the operation is convenient and safe and reliable. 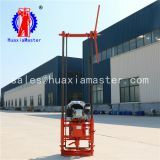 Equipped with pressure gauge at the bottom of the hole to facilitate mastering the hole in the hole. 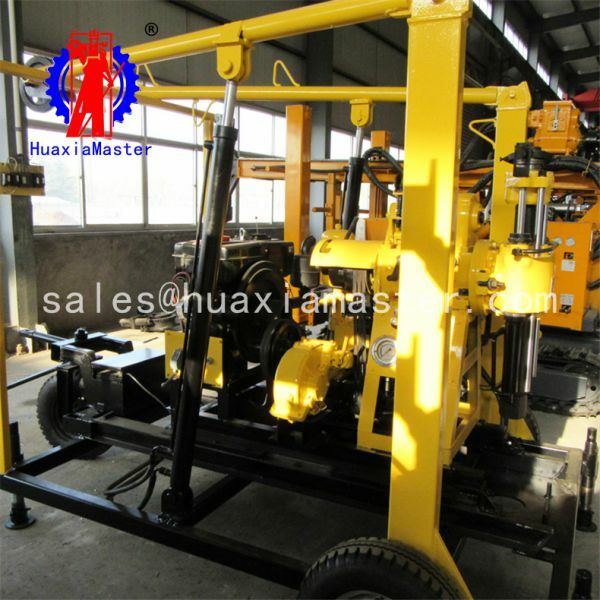 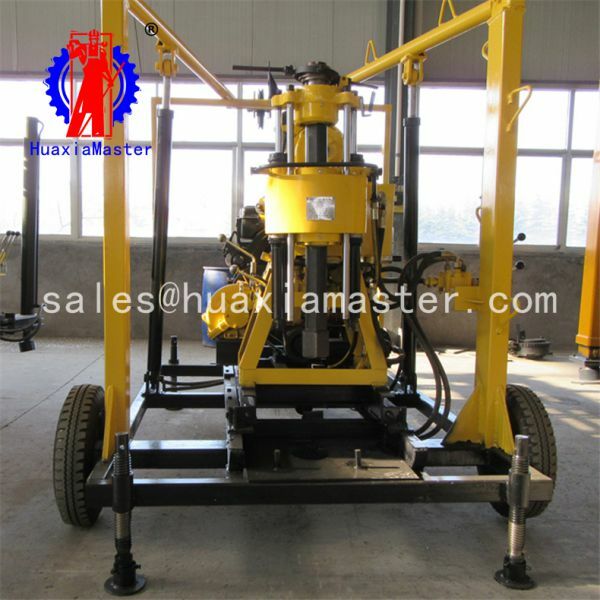 INQUIRY ABOUT XYX-130 water well drilling rig machine for saleShandong Master Machinery Group Co.,Ltd.